Must see this Hills of Walden townhouse! 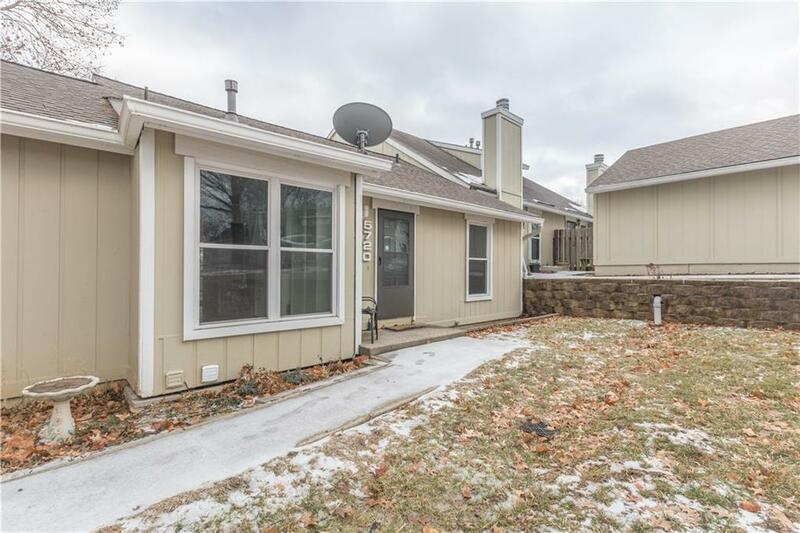 Newer flooring & paint in the living room that walks out to a large deck w/ fenced, perfect for spending time w/ family or friends! The kitchen has soft close white cabinets, stainless appliances (fridge & stove only 2 years old) & tile backsplash. 2 bedrooms & full bathroom on main floor. The master has 2 closets (one walk-in!) & a ceiling fan. Head down to the finished lower level rec area that has 3rd non-conforming bedroom & additional full bathroom. GOOGLE FIBER! Directions: From I29 exit on 56th and go West. Turn North/Right onto N Northwood Rd. Turn West/Left on NW 58th Terr. Take first left onto N London to home.